Posts tagged CLEANING FOR ARTIFICIAL INTELLIGENCE SAV 1 VENTILTECNOFUL SRL. 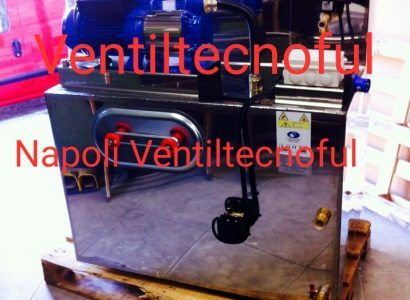 CLEANING FOR ARTIFICIAL INTELLIGENCE SAV 1 VENTILTECNOFUL SRL. IMPIANTI DI DEPURAZIONE IN CONFORMITA’ REGIONALI PER FORNI DI CERAMICA. 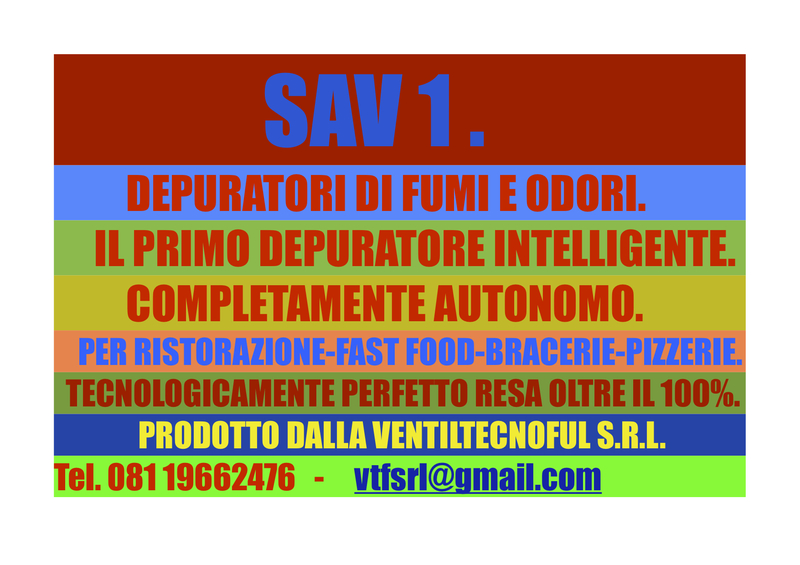 CLEANING FOR ARTIFICIAL INTELLIGENCE SAV 1 VENTILTECNOFUL SRL DEPURATORE INTELLIGENTE.